We bring in brew-guru (brew-ru?) Jared Gatti to chat about some Pumpkin beers and pumpkin history. We alliterate the crap out of the letter ‘P’ and provide plenty of positive palate pleasing descriptions and stories in this pumpkin loaded podcast. 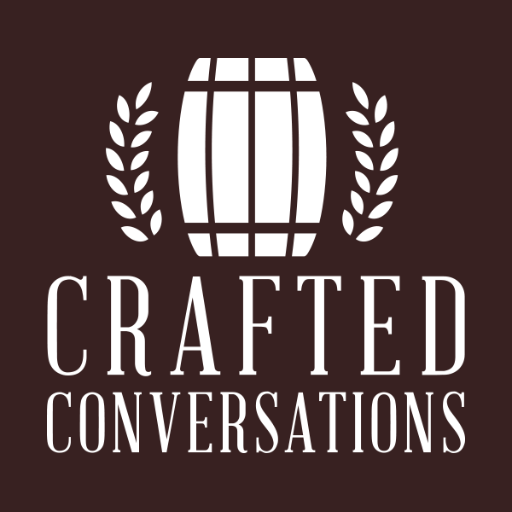 We review three beers and chat about pumpkin prominence in American culture. We taste, we talk, we pumpkin up. Check it!